The undersigned hereby submits an application to lease the following property under the terms and conditions of the Pacific Rim Properties lease. A sample copy can be found in the forms section of our website. Do you have any dependent? 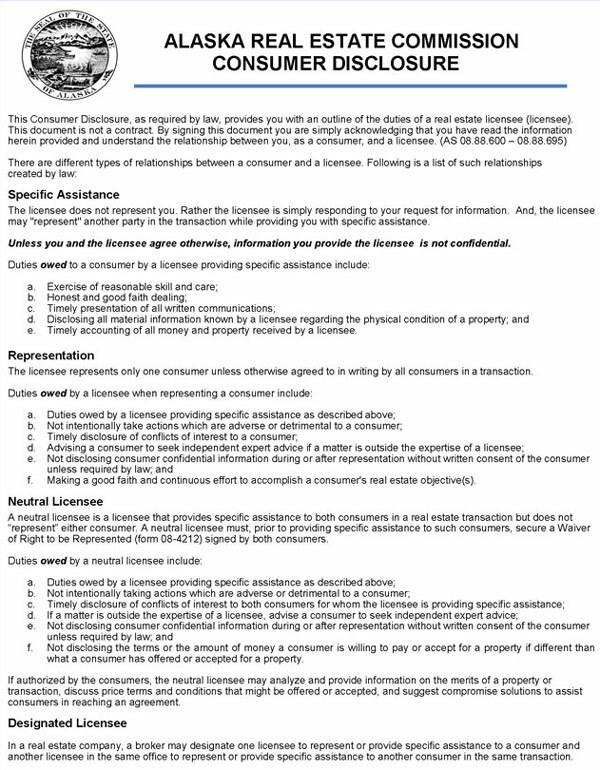 By submitting this application, I certify that I accept the property in as-is condition, unless specified below. Should you desire to request any minor repairs, please read the below statement and list them below. I have personally inspected the above referenced property and am submitting this application to lease the property, but request that the following repairs be considered prior to occupancy. If the items below are approved by the landlord, they become mutually agreed to conditions of the Residential Rental Contract (Lease) and are to be agreed upon by both parties on the condition that at least (10) days exist between this agreement and occupancy. Please note the Landlord and/or Agent reserve the right to negotiate and seek an increased monthly rental rate if the repair contingencies are in excess of $200.00. It is further acknowledged that Agent does not have the authority to approve, or disapprove, the requests. The information provided herein is complete and accurate. Providing incomplete and/or false information could result in the rejection of the application. Our leasing team is authorized to use any consumer reporting agency, credit bureau or other investigative means to verify your credit history and all other information provided. You have the right under Section 606B of the Fair Credit Reporting Act to make a written request, within a reasonable time, for a complete and accurate disclosure of the nature and scope of this investigation. Submission of this application does not guarantee a room lease, which is reserved only upon signing of a completed lease agreement by all parties. 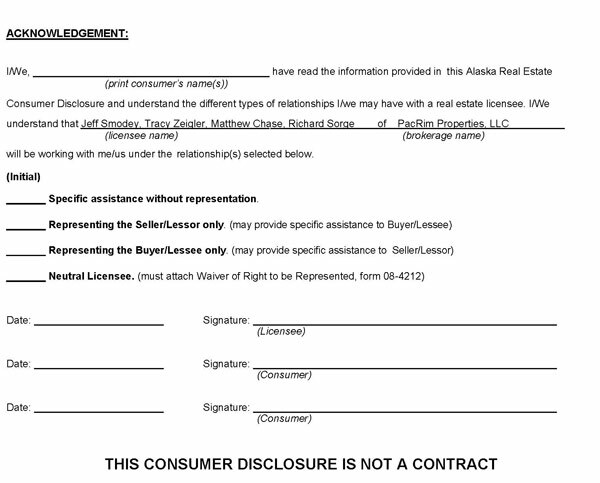 Additionally, no other agreements, either written or oral, are binding on applicant, owner or owner's agents until the completed lease agreement is signed by all parties. Additional information may be required in order to process your application. Our management team will contact you upon receipt of this online application to obtain any additional information necessary to complete the processing of your application. Yes, I hereby make application for an apartment and I certify that this information is correct. I authorize PacRim Properties to contact any references including Landlords, Employers, Utility Companies, Credit, and Personal References. I hereby authorize PacRim Properties to complete a full credit check and criminal records search. I have read and agree with the terms of PacRim Properties and I agree to a $35.00 non-refundable application fee.